RENEWAL!! 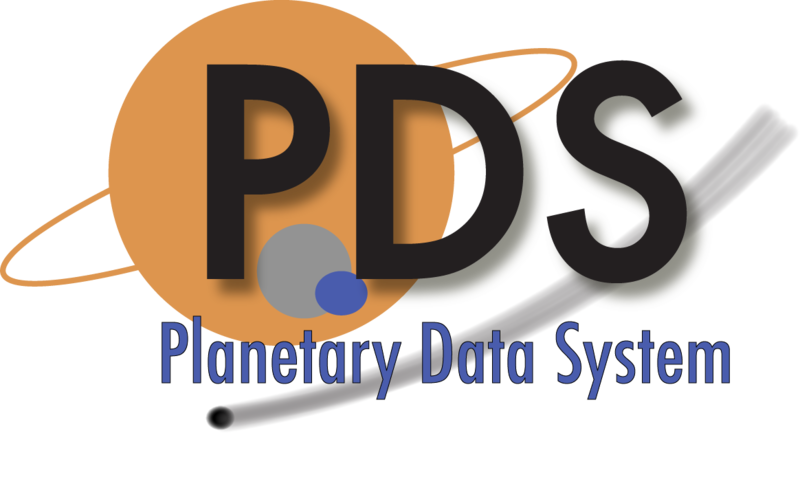 Our new system is compatible with the Planetary Data System (PDS). Valuable lunar data collected by SELENE(KAGUYA) is open to the public for mainly scientific and educational purposes. SELENE carried various instruments to observe the Moon, and these observation data will contribute to clarify origin and evolution of the Moon. If you would like to see pictures taken by SELENE, please visit the link page. [ Notice ] Fixed a time search. [ Notice ] We changed the terms of service. [ Add link ] Added link to KADIAS. [ Notice ] We discontinued the consent button. [Data update ] KAGUYA PDS3 Data was updated. [Site open] KAGUYA PDS3 Data Search WWW site is open to the public. Please confirm the ISAS data policy and click buttons below to start using this site. Please view the Read Me before using this site. Please refer to KAGUYA_product_list_public (PDF file) to determine the nature of the KAGUYA data. Acknowledging use of SELENE Data Archive. Copyright © 2017 Japan Aerospace Exploration Agency. All rights reserved.